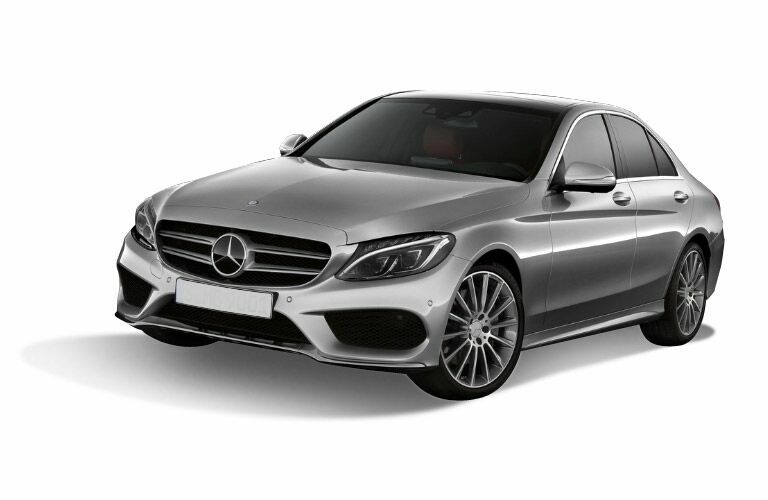 Now lighter, more powerful and sleeker than ever, the completely redesigned 2015 Mercedes-Benz C-Class coming soon to Merriam, KS merges world-class luxury and performance together. Sculpted with purposeful lines, the all-new C-Class promptly displays dominance thanks to new aerodynamic creases that cover every inch of its body from the bold front grille to the sloping trunk line. The all-new C-Class interior sees a few changes as well, still draped in top-quality materials, Mercedes-Benz adds in more technology that not only makes driving more enjoyable, but safer as well. The all-new 2015 Mercedes-Benz C-Class receives two new engines to go along with its updated looks, a 2.0-liter four-cylinder and a 3.0-liter V-6. 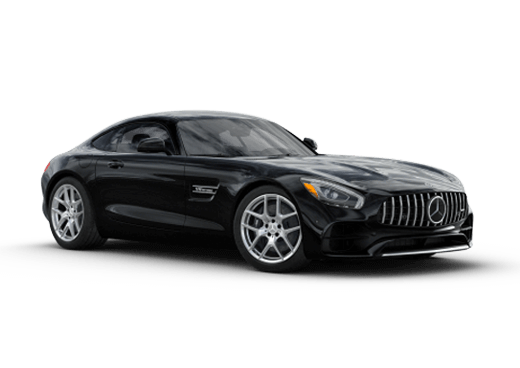 Made from lighter and more precisely tuned components, both engines utilize turbochargers and direct fuel injection technology to increase power output and minimize fuel consumption. 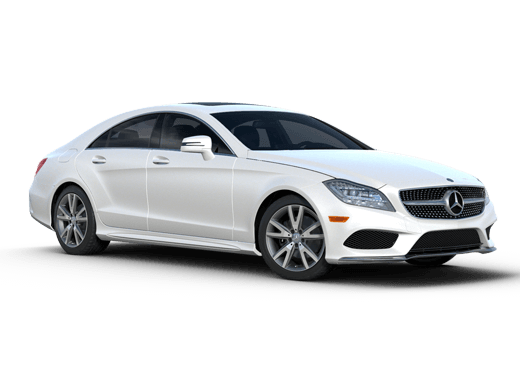 The C-Class’s 2.0-liter engine can be found on models that wear the C300 badge where they create an exhilarating 235 horsepower and 273 lb-ft of torque. The 3.0-liter V-6 engine provides even more of a punch bumping power output to 329 horsepower and 354 lb-ft of torque. 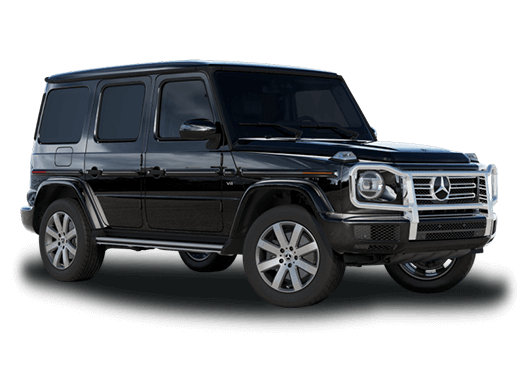 Both engines are available to be paired with a seven-speed automatic transmission, which has been fined-tuned to deliver the maximum driving thrill both at low and high gear ranges. 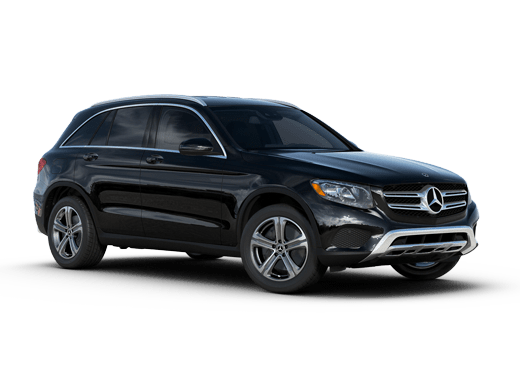 The 2015 Mercedes-Benz C-Class coming soon to Merriam, KS has also managed to grow in length from previous models resulting in an increase of both front and rear passenger volumes, as well as a rear trunk space of 17.0 cubic feet. The changes in the overall interior concept further blend a modern flare with a higher class of luxury. Among the most noticeable attributes to the 2015 C-Class is its new heads-up tablet-style display. Brilliantly showing key information and controlling functions, not only does the new display provide ease-of-use, its placement also promotes a more fluent sight of vision to lessen any distractions from the road. In total, the C-Class’s improved driving feel, performance, and sport-inspired luxury layout make for a completely new feel to already one of the most renowned luxury automobiles available to-date.